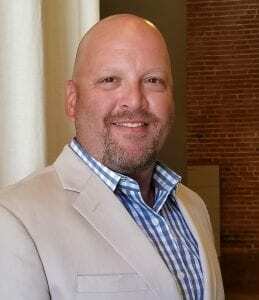 Who We Are – Legal Search Associates, Inc.
Terry founded Legal Search Associates (LSA), Inc. in 1990. Previously, Terry served as Assistant Dean of the University of Missouri-Columbia School of Law where he recruited superior law school applicants from undergraduate institutions throughout the state and nation. During his tenure, Dr. Bashor also earned his Ph.D. in Higher and Adult Education. 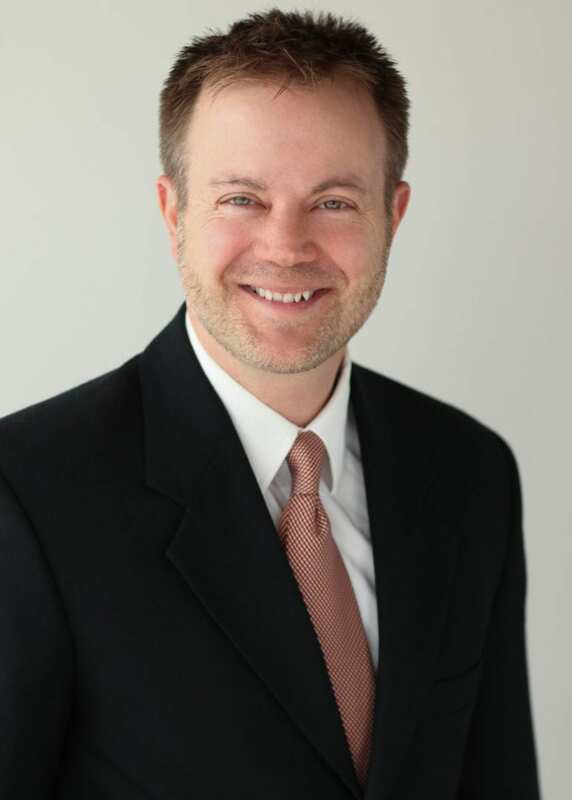 Dr. Bashor transitioned out of education and into the attorney search and recruiting industry when he joined Dunhill Personnel, one of the nation’s largest executive search firms. This experience coupled with his prior experience in the legal education field helped him identify a need for attorney specific recruiting which led to him starting Legal Search Associates, Inc. Terry’s over 25 years of experience in recruiting, legal education and attorney placement have taught him to identify specific qualities that set great attorneys apart from good ones and are the foundation of LSA’s placement success. Chuck is Vice President of Legal Search Associates. 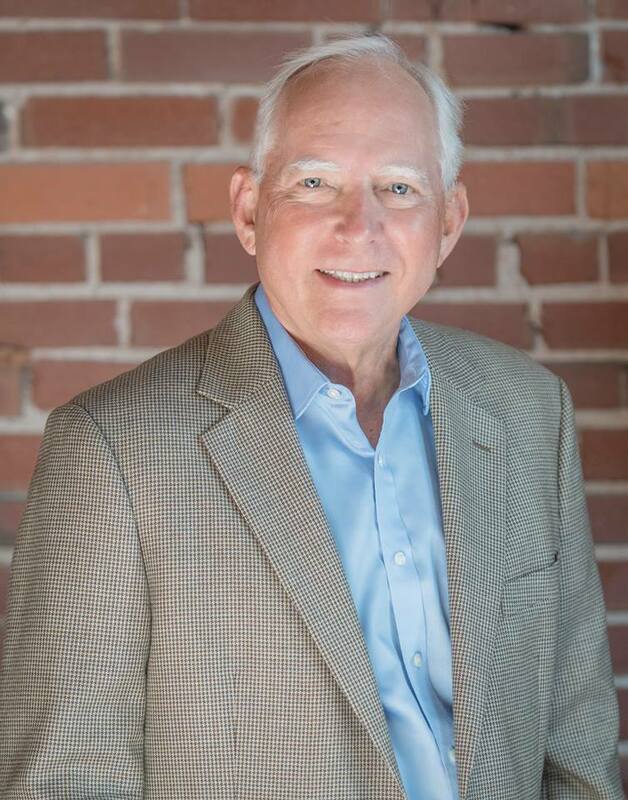 Chuck brings over 7 years of legal recruiting experience conducting permanent individual and group attorney searches and mergers for law firms and corporations nationwide. As an attorney, his perspective on law firm hiring trends and knowledge of the legal job markets are extremely helpful resources that provide valuable insight to both clients seeking new talent as well as candidates seeking new employment opportunities. Chuck graduate from Michigan State University in 1991 with a B.A. in Art History and from University of Missouri- Kansas City School of Law in 1995.